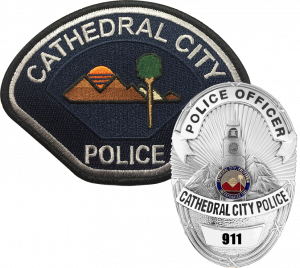 Cathedral City was incorporated in 1981 with the primary goal of forming its very own police department. 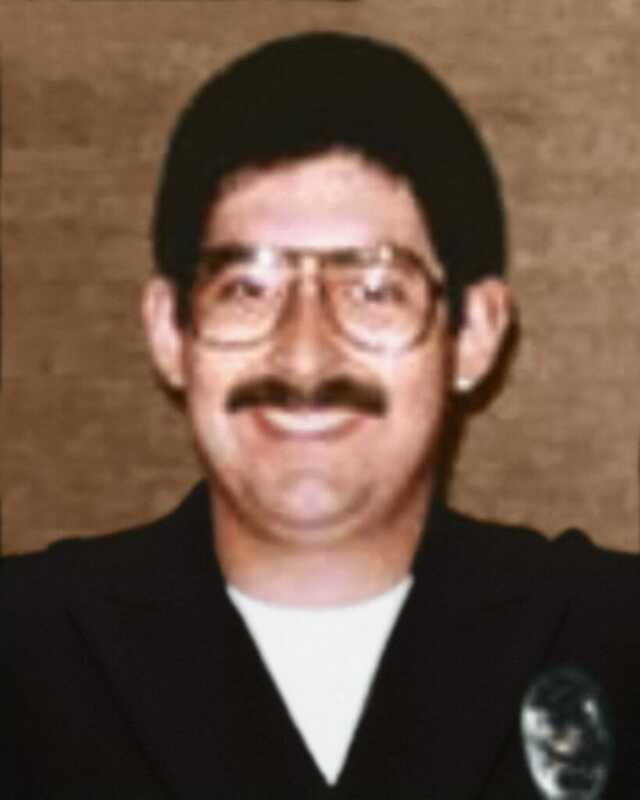 After 3 years of hard work the Cathedral City Police Department was formed on July l, 1984. 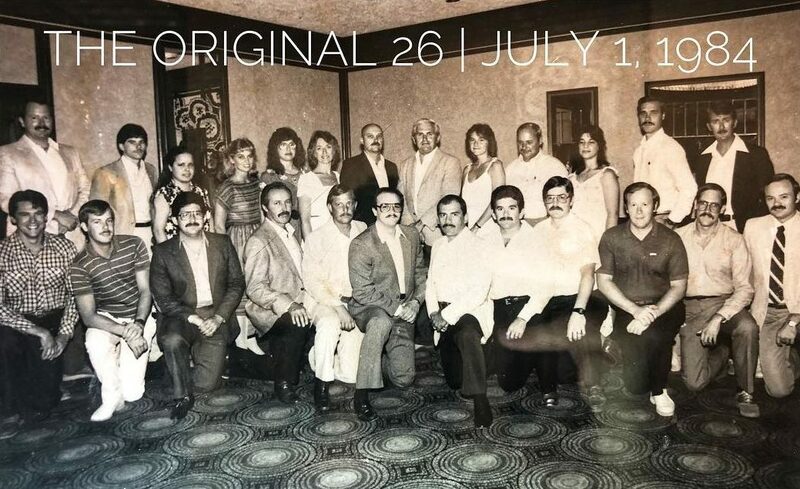 At the time the department consisted of 26 sworn and non-sworn personnel serving a population of about 15,000 permanent residents. Cathedral City has been recognized as one of the fastest growing cities in California. The Department has steadily increased sworn personnel staffing commensurate to increasing population. The department is currently approved for 52 sworn officers and an additional 24 non-sworn positions. The Police Department currently provides law enforcement services to 54,596 permanent residents with an additional 17,000 seasonal residents and visitors.